Leading laser cutting service provider. Enquire for fast quotes, friendly service, vast range of materials and design skills. Precision CNC Turning. 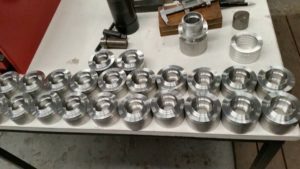 Providing a variety of CNC turning services for all industries while maintaining your business’s needs. 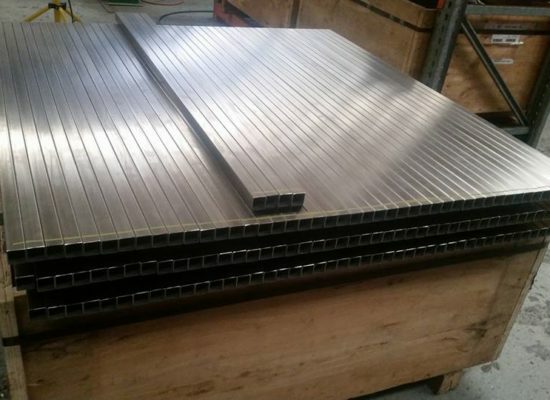 Providing customised metal CNC Punching, Folding & Bending. Bring your designs so we can start working with you. Whether you are after CNC milling, CNC turning and metal engineering solutions for a single prototype or large production runs, we can help you. Looking to add some decorative Indoor/Outdoor Screens or custom signage to your home or business. See some of our examples or bring your ideas/designs. Software solutions for your new machines. We provide training, Hardware & software installation including server networks. 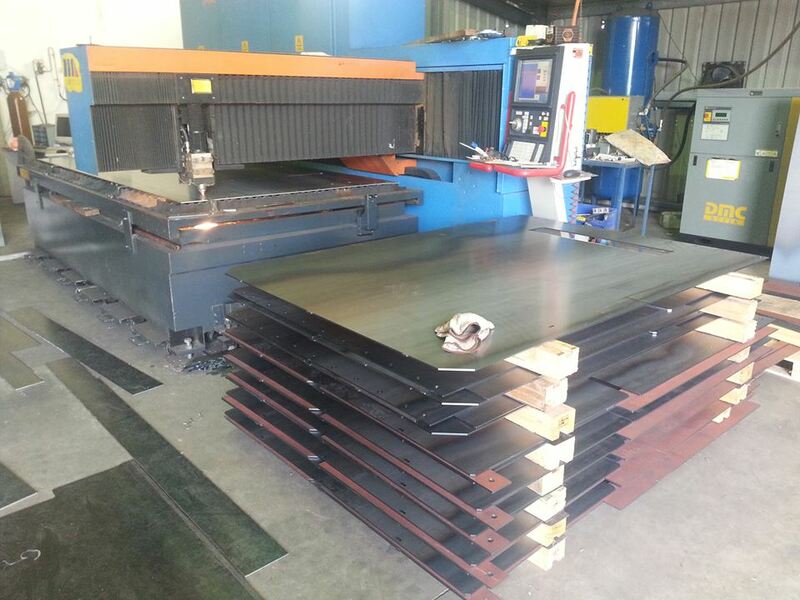 ETH Lasercut have been in business since 1992, providing versatile laser cutting and folding services to a wide range of industries. We service clients from a wide area of Melbourne and surrounding districts including (but not limited to) Mornington, Frankston, Dandenong, Ferntree Gully, Heidelberg, Bundoora, Preston & Broadmeadows.